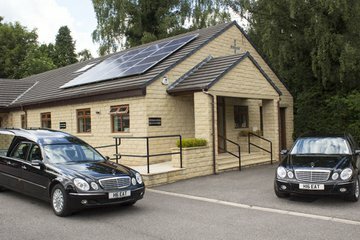 Compare funeral directors in Ilkley and read verified reviews on the UK’s online funeral resource. 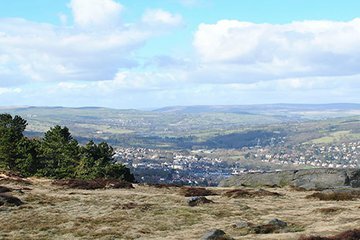 Use Funeral Zone Listings to find local funeral directors in Ilkley that meet your specific needs. You can organise the search results by ‘best rated’, 'nearest' or ‘most reviewed’. There is also a handy Google Maps feature so you can see exactly where each funeral home is in relation to each other. Stephen & Susanne were fantastic in making arrangements for our Father's funeral. They made the process extremely easy and kept in contact via e-mail and phone regularly to ensure everything was perfect and it was. 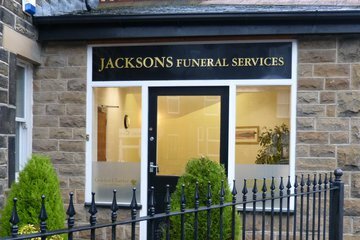 We would definitely recommend them to anyone requiring a funeral director within the Leeds area. White Rose Funeral Service are excellent at what they do, they treated my dad with dignity and care and did everything they could to make this hard time a little bit easier. The service for my dad was beautiful and I can’t thank them enough. Susanne and Stephen were superb. Respectful, kind, thoughtful and dignified, without being maudlin, and incredibly efficient in a calm and friendly way. Everything went smoothly and was exactly as promised, which is a huge relief on a stressful day. And no hidden charges, or unexpected extras, on what was a very reasonable bill. I couldn't recommend them more highly. What an amazing company, so very helpful on every thing, guided me and my family through all the things required, and helped us out when it came to things financially! The service they provide is excellent! and the cost of their services are fantastic too! I don't think we could have done the funeral for our mother with out them! Thank you Stephen @ White Rose Funeral Services!